In New Mexico and other Southwestern states, it’s common to see farolitos, or small paper lanterns, to welcome the Christmas season. This practice is believed to have been inspired by the use of Chinese lanterns during celebrations, but because these decorative lanterns were typically made with delicate material, Spanish people on the Santa Fe Trail eventually found that paper bags would last longer. Displaying farolitos during Christmastime also has its roots in the tradition of luminaria, little bonfires that guided people to Mass on the last night of Las Posadas, a nine-day celebration leading to Christmas Eve. 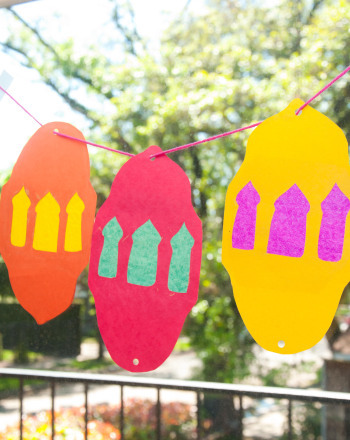 In this activity, welcome the holiday season by making your own simple paper lanterns! Check out the more advanced version of this activity here. Set out a paper bag and a permanent marker. Have your child draw a design on one, or both sides, of the paper bag with a permanent marker. When the bag is lighted, the marker lines will be clearly seen. Once the bag has been decorated, fill it with a couple inches of sand. Set the candle in the middle of the sand so that it doesn’t fall over. If you use a real candle, light it and remind your child to be careful around matches. Be careful not to let the flame burn the paper. 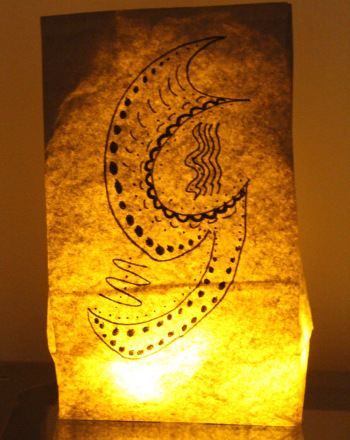 Make as many as you wish, and place the bags on a table or sidewalk to light a path! If your child wants to cut out designs, have her draw designs with pencil. Instruct her to cut out the shapes she drew with scissors by pinching one side of the bag to avoid cutting the other side. Assist as needed. You can use a hole punch to pierce the bag as well. Explain that large cutouts might make the bag less sturdy. Ham it up by making your own paper pig for playtime, or fun decoration, with this paper project printable. Third graders will enjoy making this witch paper puppet that is sure to put them in the Halloween spirit! Teach your child about making mosaics with this cute paper craft! She'll get to color the parts of the seahorse, and then paste them onto another canvas. 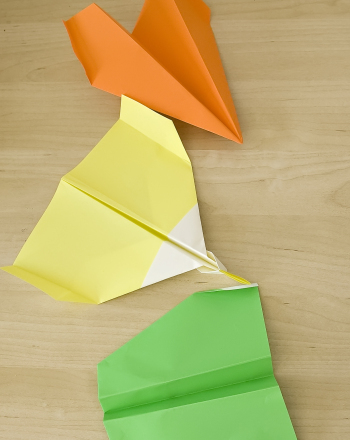 The project determines the forces that cause paper airplanes to fly and determine which type of paper airplane flies the farthest. 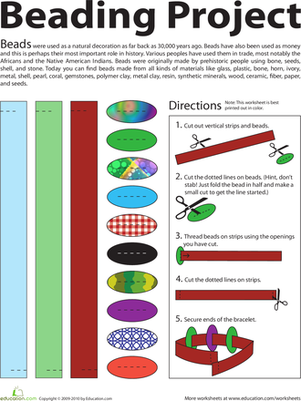 Here's a paper craft that's fun for all ages! Create puffy paper stars with just a few strips of paper. Craft a paper cat in cute cube form with this printable paper project. It makes for a great desktop decoration or simple toy after arts and crafts time is up! Make a paper rabbit to satisfy your child's arts and crafts time. Plus, this toy rabbit won't nibble on the furniture. Wax paper hearts are a unique and glittery gift for a special friend on Valentine's Day. 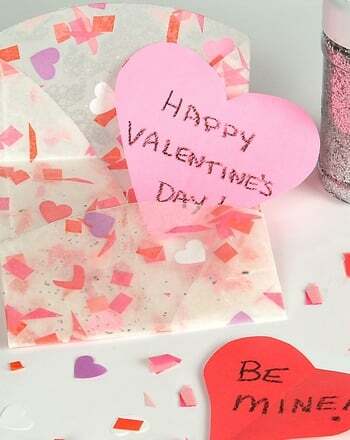 Make wax paper hearts with your child this February. Your students will practice making text-to-self, text-to-text, and text-to-world connections as they read literature or informational text. This fun printable arts and crafts project allows your third grader to cut out paper beads and then string them to make a creative bracelet.